School districts are adding programs to develop the talents of students who have high ability but who may not be demonstrating high achievement. 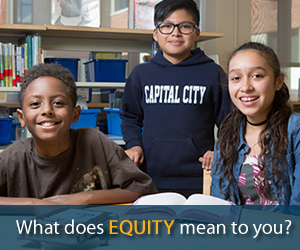 Some initiatives stem from efforts to close disparities among students reaching advanced achievement or to better reflect student diversity. Reports from four districts addressing disparate aspects of what it takes to serve students identified as gifted. 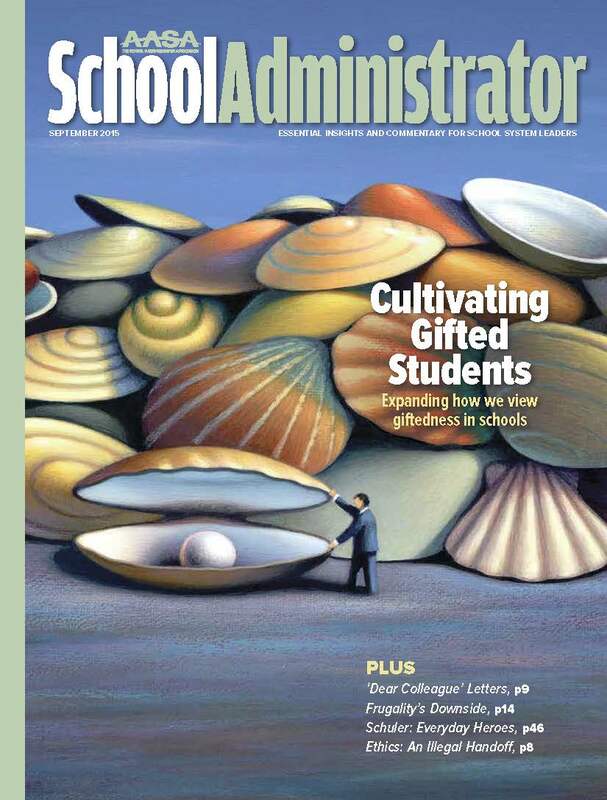 The author’s doctoral study of how superintendents view gifted education today relates to their personal and professional encounters in their pasts. The stories influenced the people who told them, revealing what was important to them in addressing the needs of gifted students. State policies and minimal federal funding can hinder, but school systems have the capacity to adopt practices to better serve their brightest students, according to the co-authors of Failing Our Brightest Kids. For the past two decades, the 3,600-student Rockville Centre, N.Y., district has accelerated instruction for students of every ability level and a range of socioeconomic backgrounds. 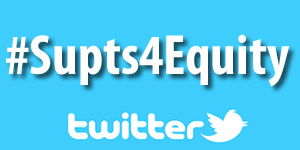 The superintendent for the entirety of that period describes the district’s inclusive practices. The particular issues that confront gifted education make for lively reading. 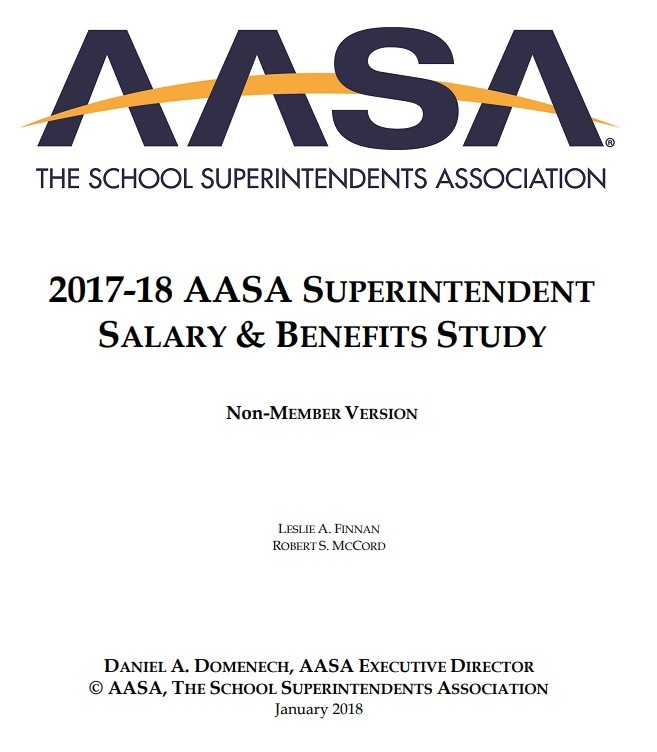 AASA study findings on use of a lawyer to negotiate the superintendent’s contract. 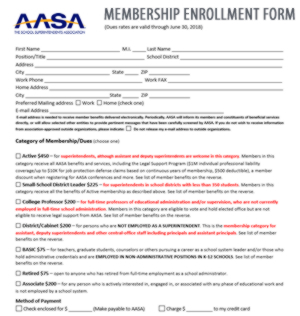 Five blog posts bearing thoughtful reflections from AASA members around the country. The wife of a fired high school coach (and a teacher herself) mails copies of the football team’s playbook to upcoming opponents. Appropriate responses when a school district receives a letter from the Office of Civil Rights about a claim of discrimination. 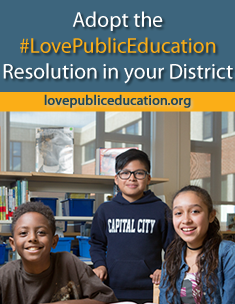 Strategies for handling public passion at board meetings. Start by sharing rules of how meetings are conducted, what is permissible and what is out of bounds. How student data should best be protected is addressed in a new set of guiding beliefs from the education community. School districts often make do with limited resources to keep patrons from worrying. But such humbleness can backfire. A true tale about the connected nature of leadership, learned by a future superintendent growing up in northern Alberta. The author says she left “the best job in education” when she moved from a superintendency to a state commissionership. 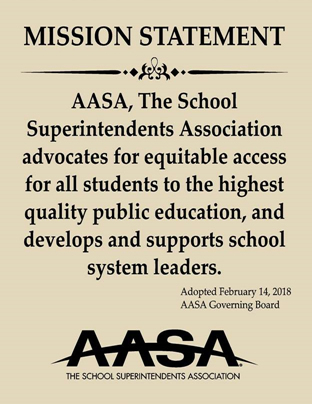 AASA’s president considers his superintendent colleagues among our nation’s everyday champions of children. Your association coordinates programs to engage members in areas of interest, allowing interaction and collaboration among colleagues nationwide. Our monthly compilation of who’s moved up and who’s moved into retirement. The new state commissioner in New York found ways as a superintendent to apply admirable leadership qualities to harrowing scenarios. 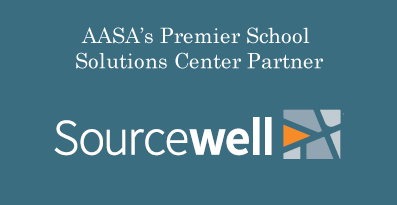 School districts are discovering changing needs in what equipment to provide students.